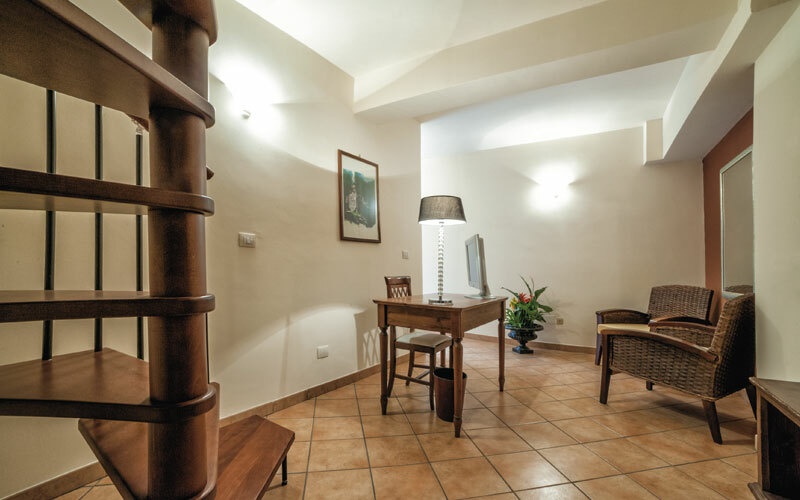 The Aga Residence Catania offers 10 spacious and comfortable apartments in a newly established guest house in the centre of Catania. 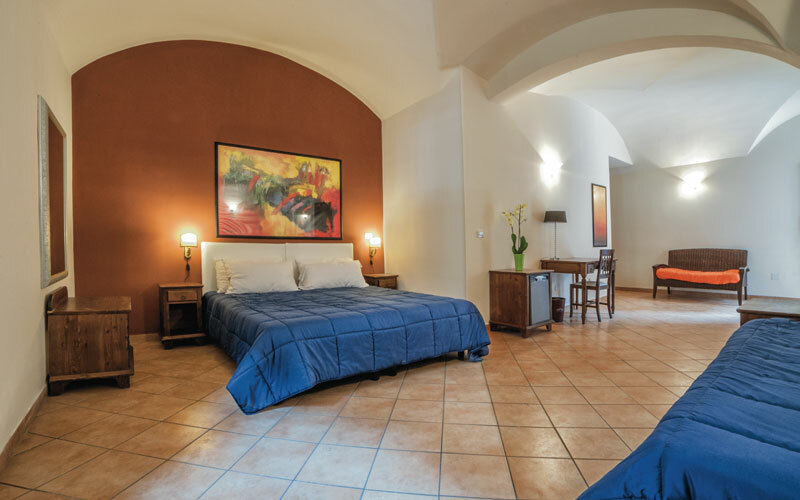 Each of the apartments proves to be great value for money offering spacious rooms, private bathrooms with shower, kitchen and lounge facilities, air conditioning, flat screen TV and more. 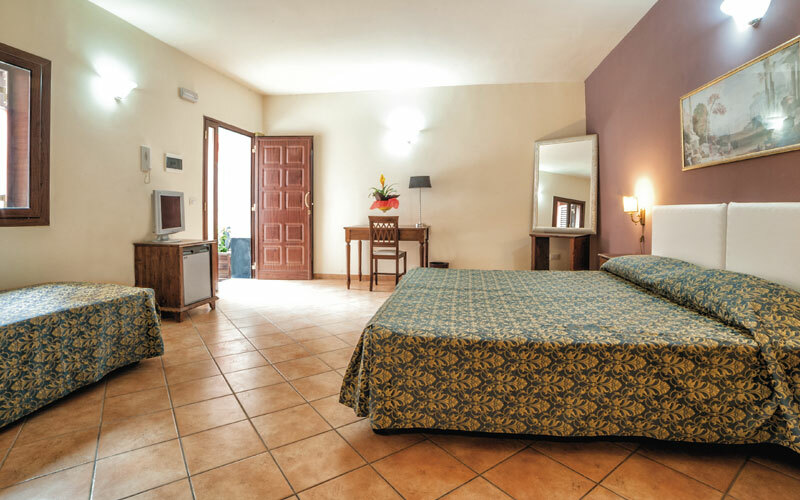 Take a look at our Rooms page for more information or check out the pictures here. 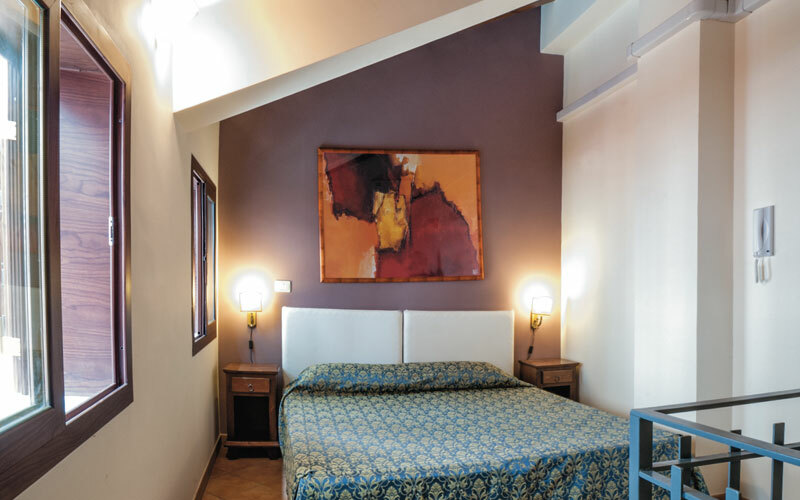 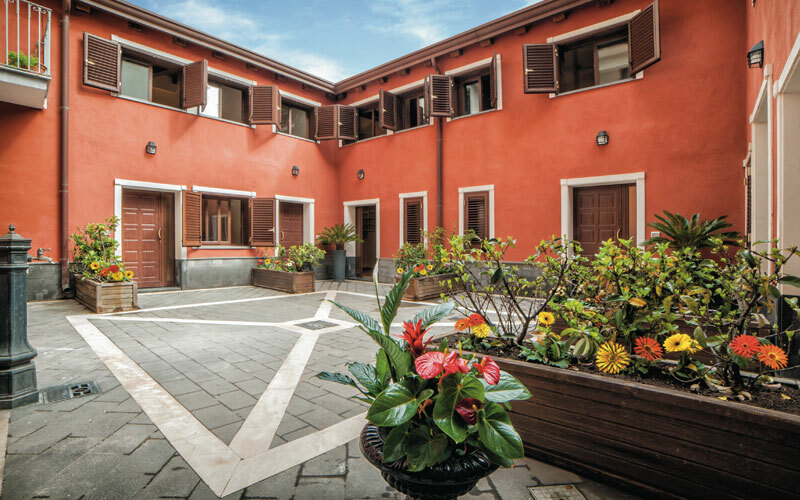 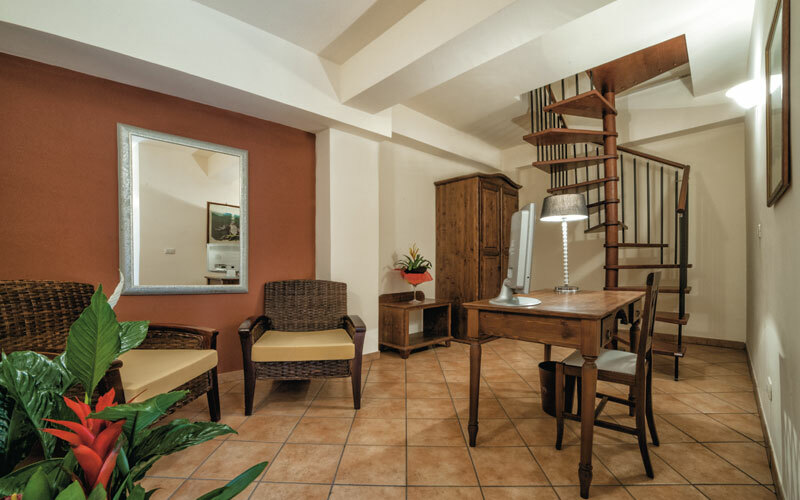 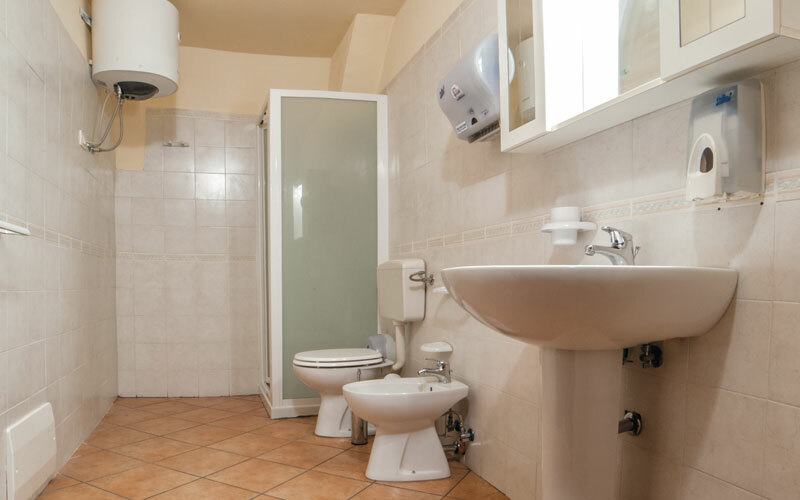 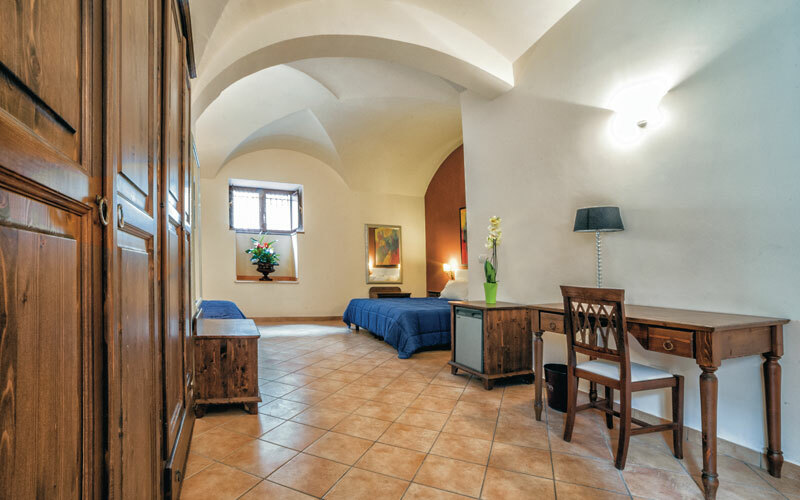 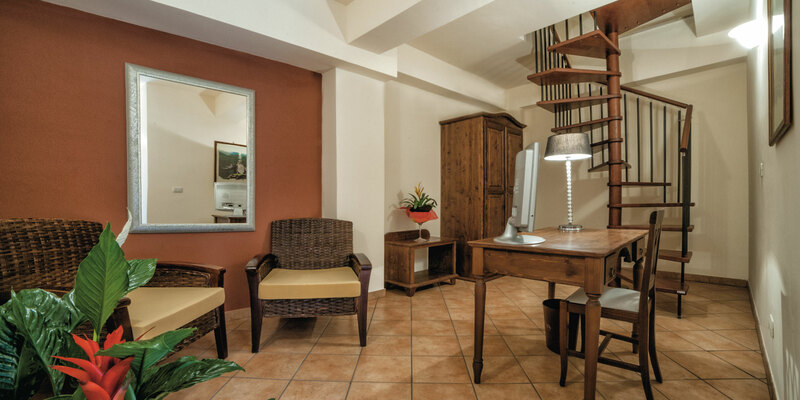 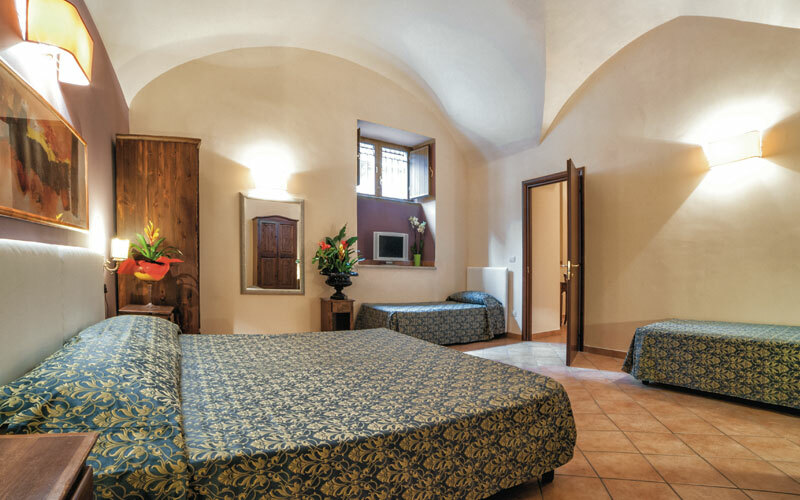 Furthermore, the Aga Residence Catania is just within walking distance of many of the main tourist attractions and guest house staff can also assist with local tours and activities. 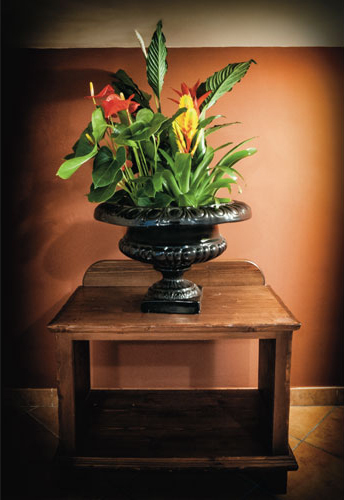 See our Location page for more information. 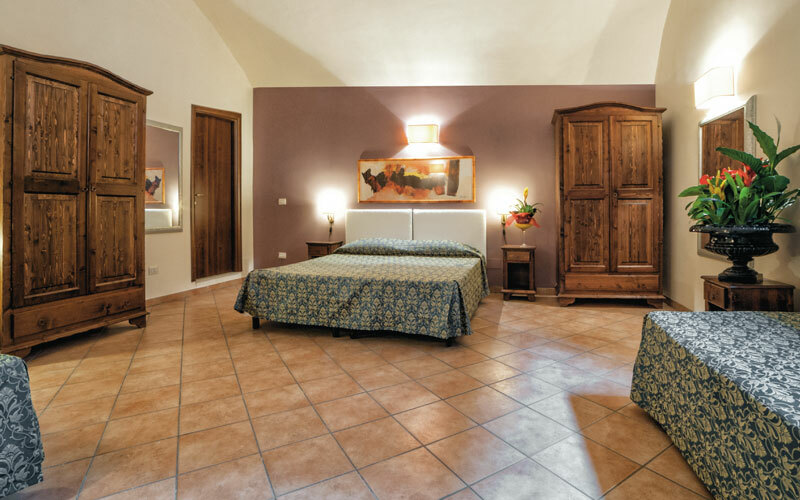 Once completely satisfied, use our online booking system to receive the lowest prices possible – guaranteed.